Oh Shanghai, how I love you! While I didn’t live in Shanghai, I did live in Beijing and made it down to Shanghai for several visits. Actually I was even able to attend a 4 day Salsa Festival in Shanghai! I love that city! The school FAQ page says that there are between 14-18 students per class. Pre-K and first grade have assistants and second grade shares an assistant between 2 classes. Great! The school seems very committed to technology. They have a requirement for 6-12th graders to bring their own laptop to school. I think this is great! Their tech page says that elementary students have access to desktops, laptops, and ipads. Their website does list a retirement “bonus”, but their website doesn’t go into details. On a forum I once saw a comment saying that there was a 10% retirement plan and after the third year of employment there is a bonus. While the website doesn’t list specific numbers or post their salary scale, it does a really good job of laying out all of the benefits available to overseas hires. Their website lists about every bonus and leave that I could think of (though some of them are only accessible after three years of employment- like end of contract bonus and visa costs). On another page they list the pay range as being $35K to 65K paid in USD. This is an amazing package! I love the mix of the old and new in this city! 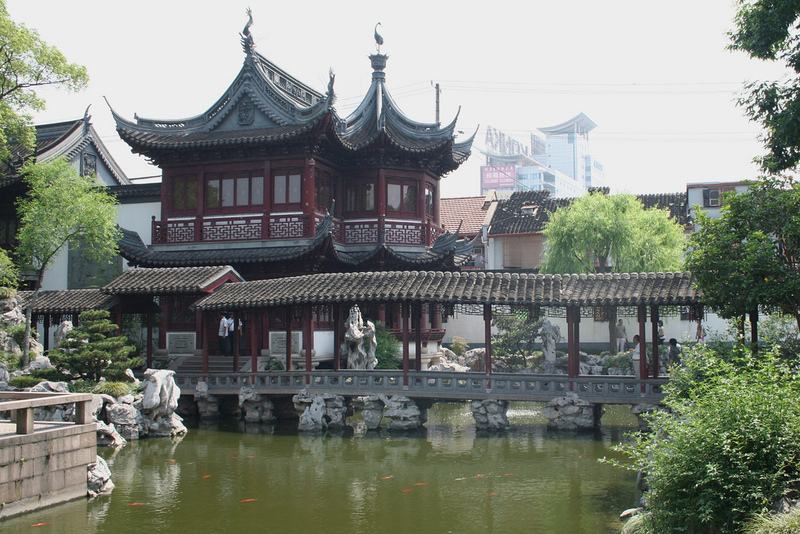 There are some gorgeous temples and gardens in the city and Suzhou is only a 30 minute train ride outside of town to see some even more incredible gardens. It is really easy to get around on the Metro in this city so you can explore without getting a car. The local people I met were always willing to help me out if I ever needed a little extra guidance. The food is soooo good (I recommend the soup dumplings). 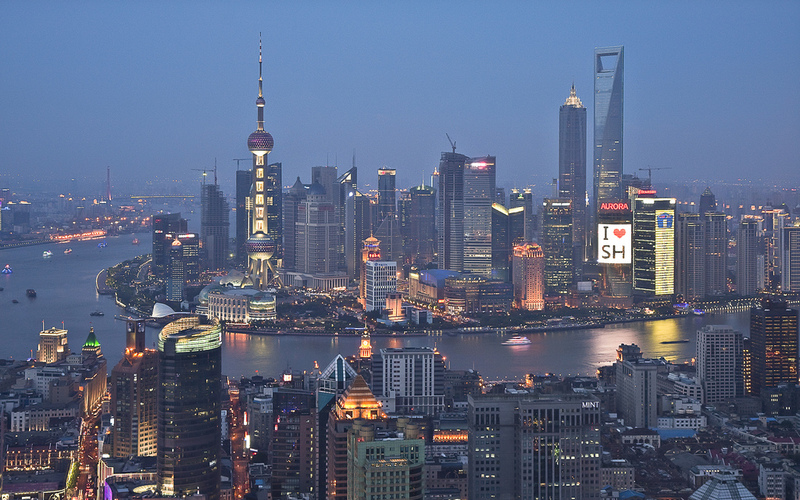 While stuff is cheaper in Beijing, I would work in Shanghai in a hot minute! This site lists 7 nights of salsa dancing per week! I experienced the best salsa scene in Asia in this city! I heard an amazing salsa band play live in a bar called Mural. It was the first and only time I have heard good bachata music played live as well. Another place I really liked was Brown Sugar (they also had a live salsa band which was pretty good too). Like I mentioned before, I was able to attend a salsa festival in Shanghai, so hopefully that is an annual event as well! The school website says they have teachers from 27 different countries and that 60 % hold Master’s degrees. From reading around the website I would estimate that there are about 180-190 teachers. They say on the PD page that there is over 500 faculty and staff. Either way, there will be plenty of people to meet! I’ve already mentioned my love of the soup dumplings but it needs to be mentioned again. I have never eaten soup dumplings to match the ones I ate in Shanghai! Also the mapu dofu was excellent as well as a hedonist champagne brunch at the M! Check out this website if you want some pictures of great Shanghai food. Please comment! Have you been to Shanghai? Would you want to work there? Have you or someone you know worked at the Shanghai American School? Can you add any info to what I’ve listed above?